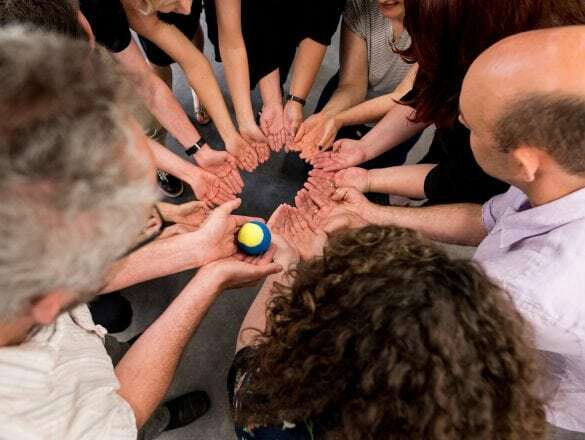 We want to create opportunities for audiences across the Midlands to engage with the widest range of film and in as many places as possible so our Pitch Pots are here to help. Our Pitch Pots are available to help support a risk and try something new. 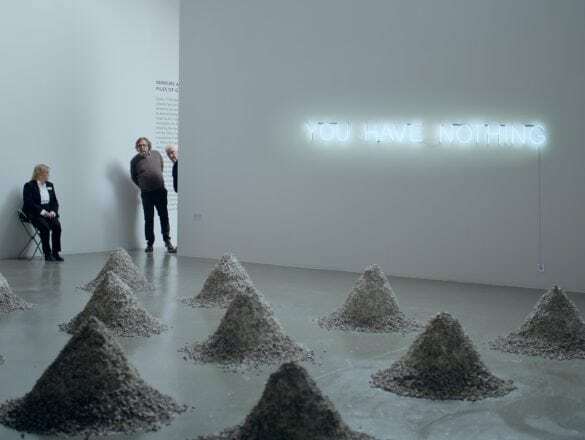 Whether you are new to film exhibition and want to put on your first screening or an established cinema or community screen who wants to trial a new type of programming, we want to help audiences in the Midlands engage with the widest range of film in as many places as possible. This fund is open to exhibitors throughout the year. It will close once the available funds have been awarded. We anticipate awards up to £2,000. Download the guidelines, and apply online below. You must be a member of Film Hub Midlands to receive our support, you can register now. 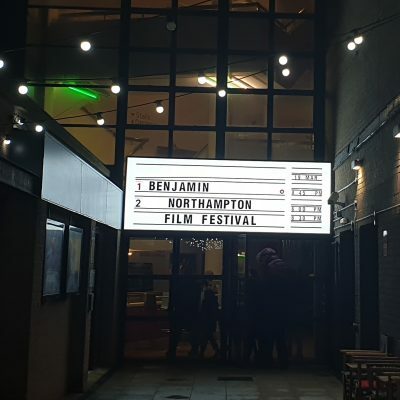 Northampton Film Festival 2019: Coming of Age is a pilot film festival from social enterprise film company Screen Northants. Including a committee of local young people in charge of coming up with the festival’s theme and format. 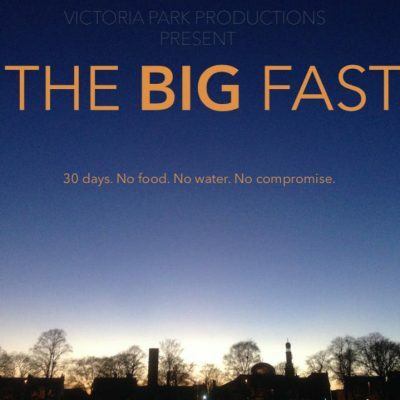 Victoria Park Productions in collaboration with Birmingham Central Mosque, on Eid in 2018 held screening events headlined by the documentary “The Big Fast”. Capturing a diverse range of Muslims fasting within the Midlands. 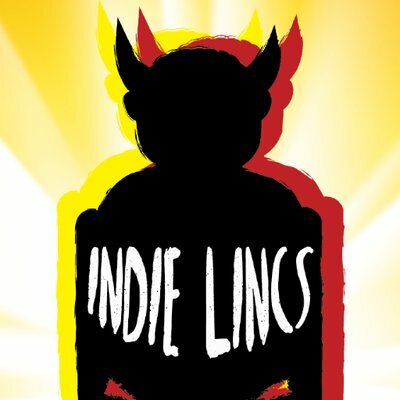 Indie-Lincs is a 'boutique' film festival that champions low and micro budget films, and their filmmakers in Lincoln. Do you have a problem that you need help with? We can help.